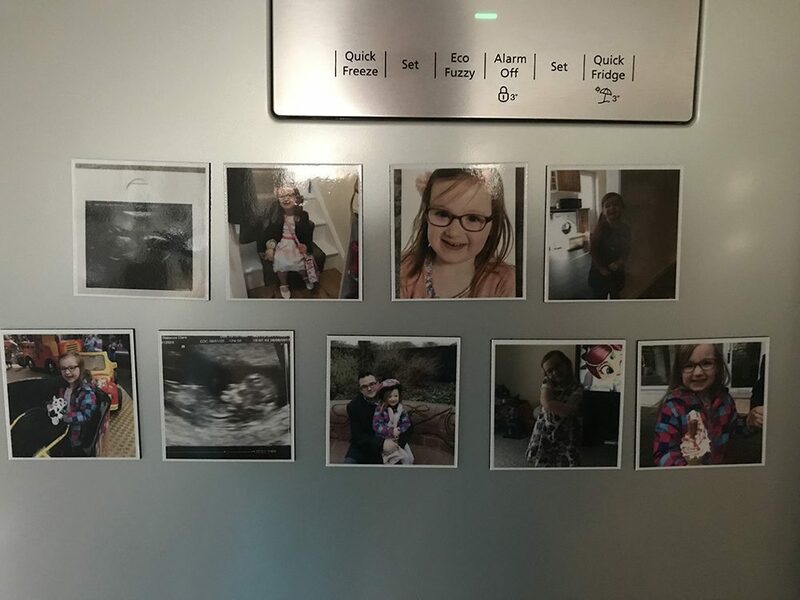 We love personalised gifts in our house and we are always looking for secure storage for our ever expanding photographs from days out and general life events. 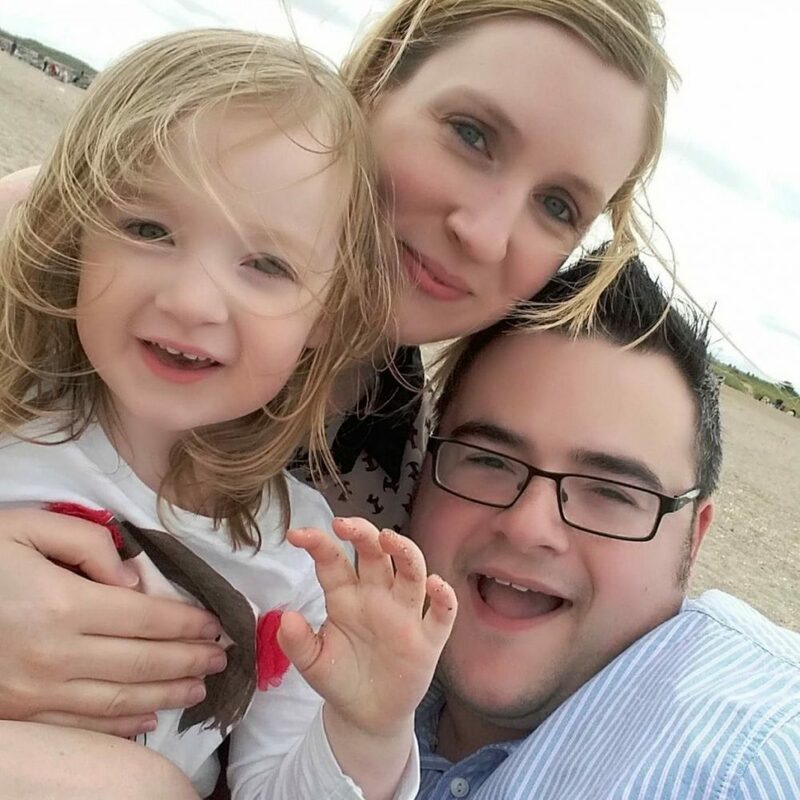 We were asked if we would like to try out Lifecake; an online storage system for all of your photos who also have an online shop where you can order personalised gifts and photobooks. With Christmas just a month away now (I know?!) 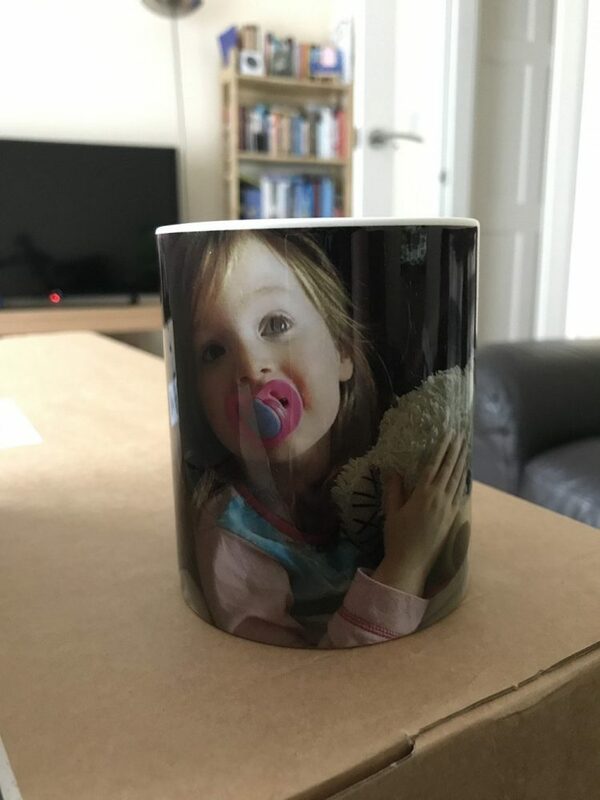 I had been looking for some personalised gifts for Mario as I know he’s a sucker for anything with Mia’s photo on it so it seemed the perfect opportunity! Lifecake have created an online, private storage system where you can upload all of your photos safely and securely. You can then view them in separate albums so I created one for Mia and one for the new baby so we can keep the photos separate. As well as this you can give family and friends secure access to all of your photos, ensuring that they are only seen by those who you want to share them with. The best and easiest way to use the site is by using the App that goes alongside it. I uploaded my photos on the website and then used the app (available to download on Google Play or iTunes) to view them and also use the shop. 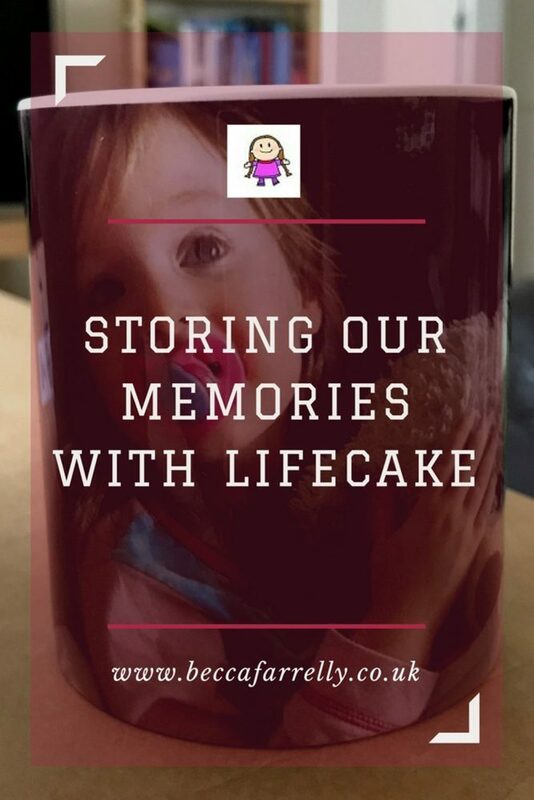 However Lifecake is more than just photo storage, you can also create beautiful personalised gifts and products straight from the app itself. There are so many products to choose from, from beautiful photo books to tote bags and we decided to create a photo mug, a selection of small prints and medium prints, and some fridge magnets. 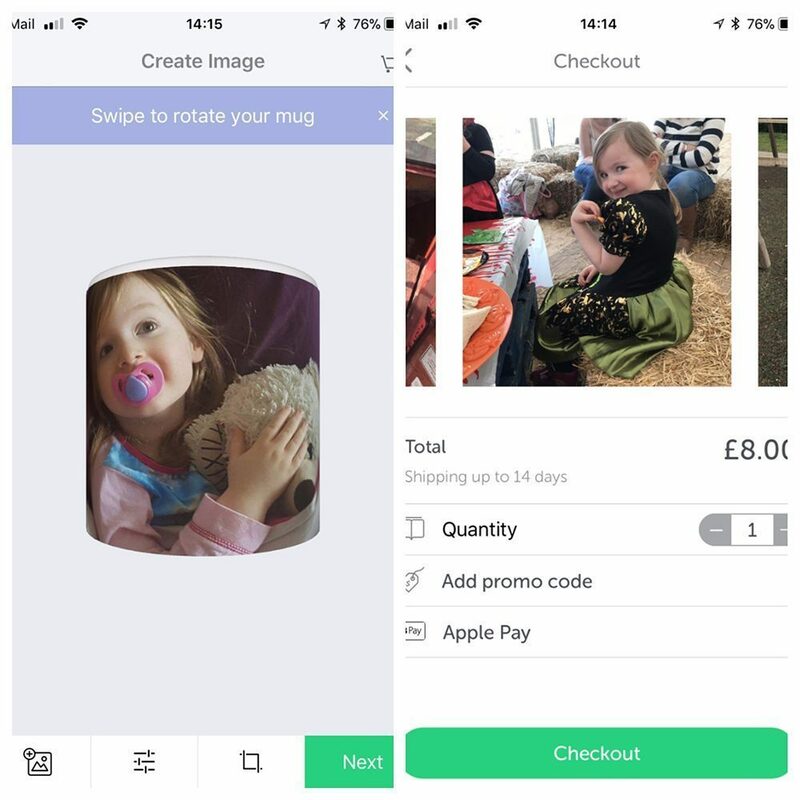 It’s really easy to order using the app as you can pick and choose which photos you would like to order on what product as well as see a real-time preview of any changes and additions you may make. We have been really impressed with the selection of the Lifecake products we ordered. The photos are clear in quality and colour as well as being really useful in many ways. 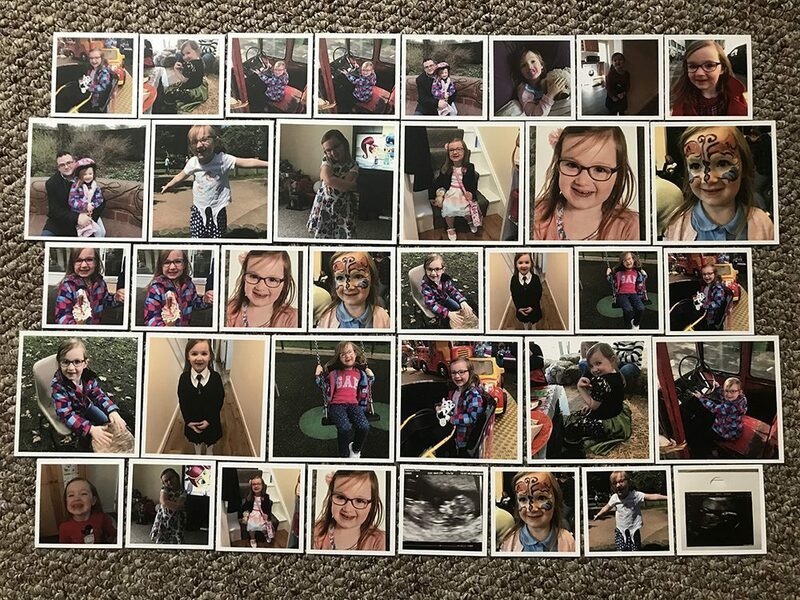 We will be creating a board of Mia’s photos using the mini and medium prints to put up in her bedroom but you could easily give them out as presents to members of your family as they are perfect for popping in wallets and handbags. The mug will be a gift for Mario which I’m sure he will take to work with him to put on his desk and the fridge magnets have definitely brightened up the fridge and who doesn’t love a good magnet?! Lifecake and their app are free to use but you can also sign up for a membership which gives you extra storage and no ads within the app.